Cargo was formed by a critically acclaimed producer/MC GOKU who has been actively involved in both domestic and overseas club scene. 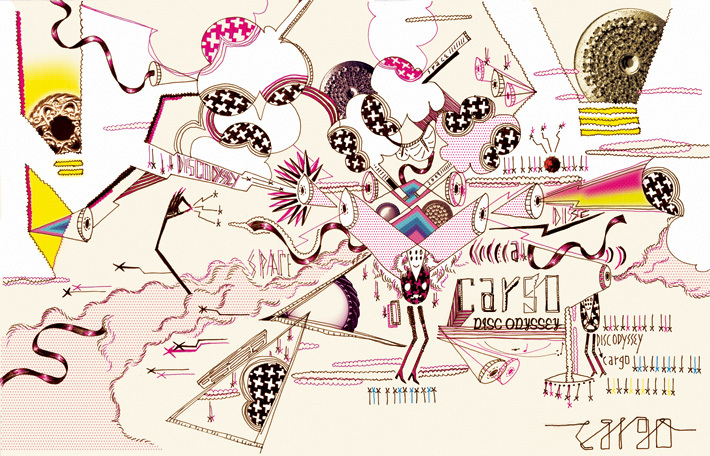 Formed in 2004, cargo released their 1st mini album『The Scene』. Their cutting edge and exquisite pop sound received a rave review while their frequent appearance in the HMV and Tower Record chart attracted much attention. Coming from a hip-hop background, GOKU has successfully toured in Europe and Asia as a Drum & Bass MC. His cross-genre style is centered around House music with the influence of Nu Jazz, Hip Hop, Crossover and Drum & Bass. With the concept of "good music", GOKU has been releasing unique songs as cargo. 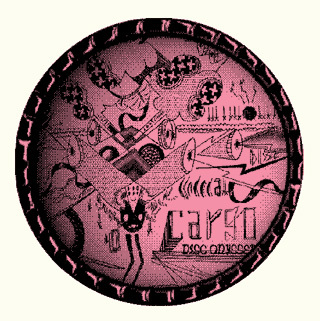 In 2006, cargo released their 1st full-length album 『Disc Odyssey』, which enjoyed a brisk sales. Over the years, GOKU became a well-established hit maker in House music and club scene. His ability to reflect the latest trend in his music has made him a much in demand producer. Their 2nd album 『Jewel』in 2007 was ranked 1st in iTunes Dance Chart for 7 consecutive weeks. In 2009, cargo became GOKU's solo unit. 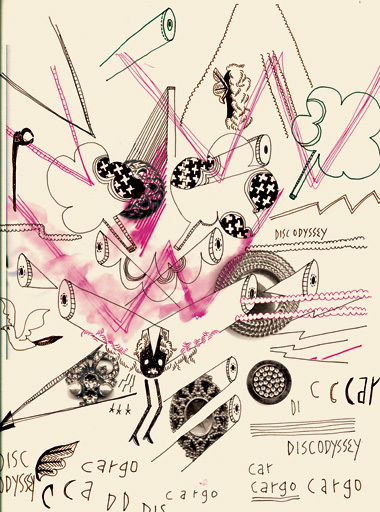 While releasing the 4th album 『MARS』, he has been expanding his territory to electro scene by producing various artists. He has also done a collaboration album with a fashion label MURUA and released a collaboration album with Seira Kagami. Today, cargo continues to expand its horizon and appeal to the audience.